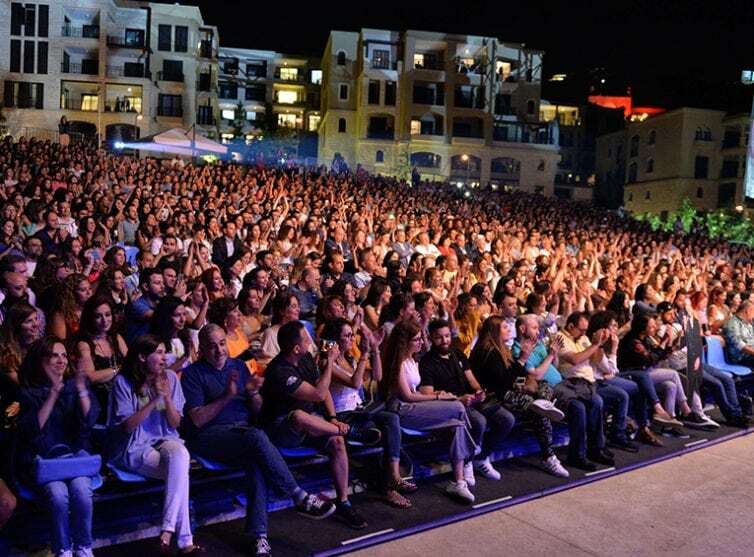 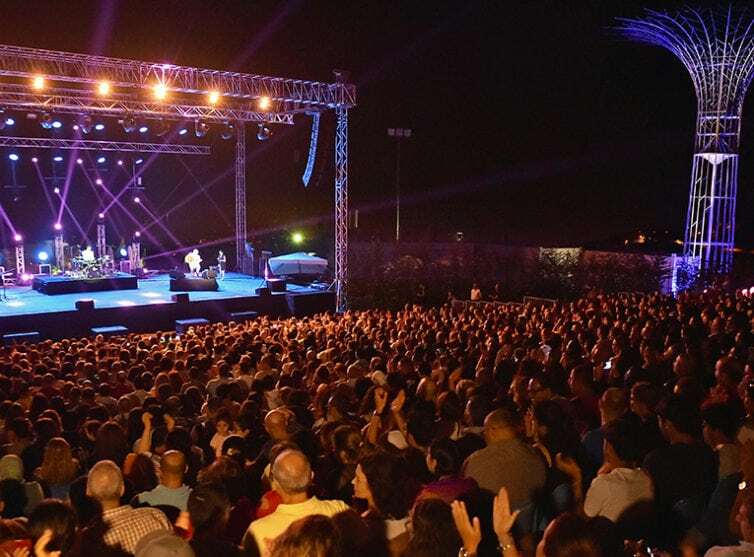 After 3 successful years, Summer Misk Festival has managed to establish itself as a prominent destination for festival goers in Lebanon and the region. 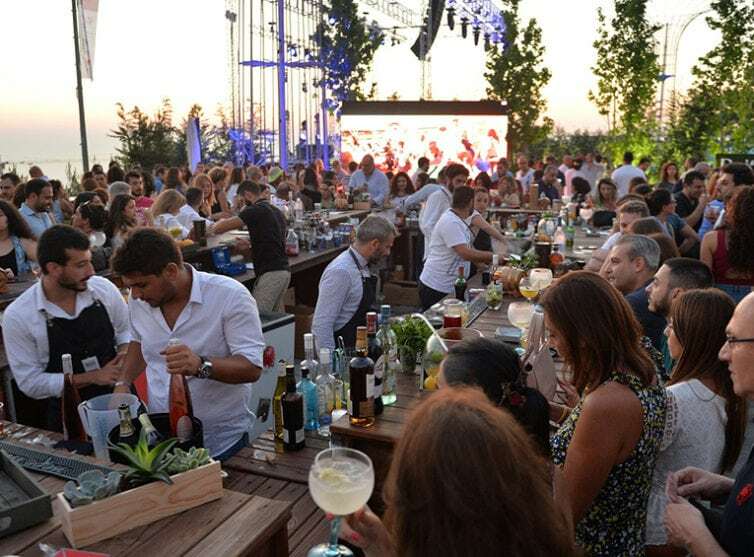 It’s under a starry sky that BeitMisk welcomed thousands of music lovers. 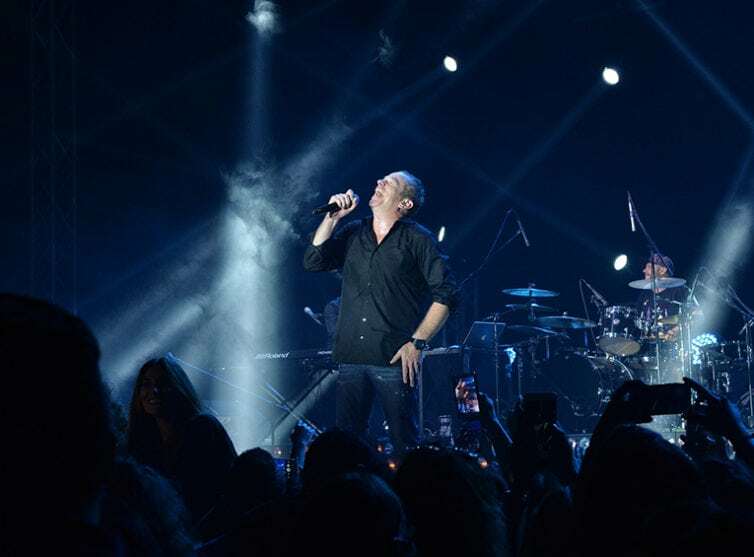 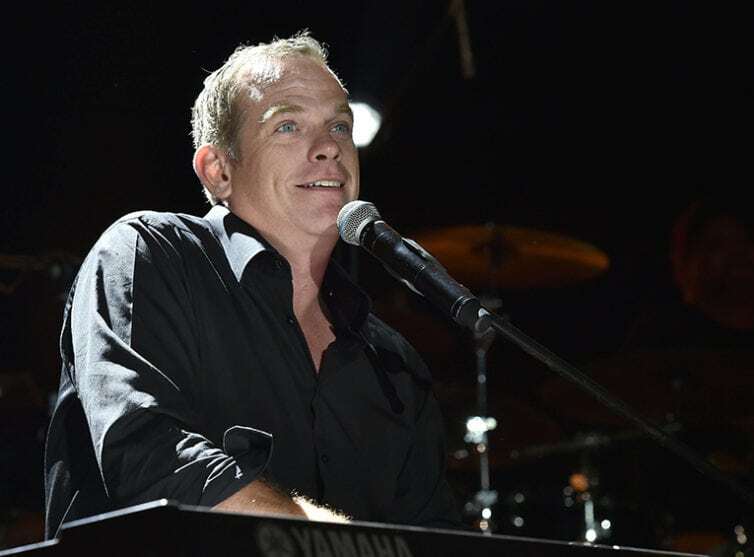 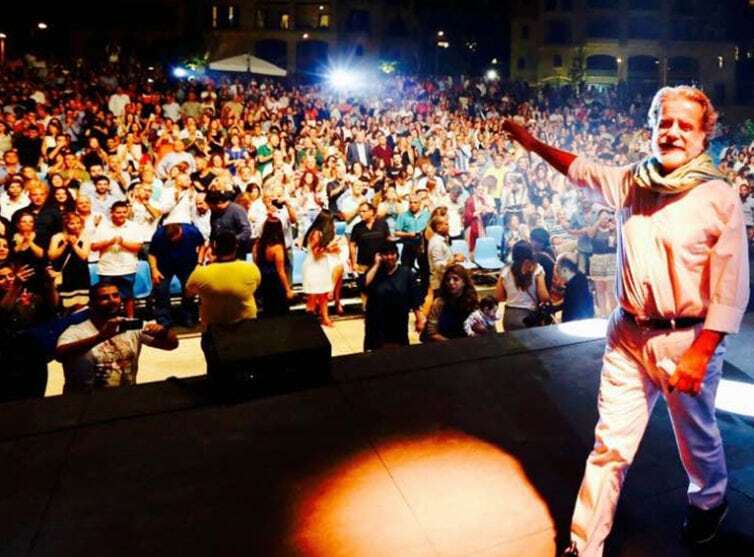 On the first night, Lebanese fans of international star Garou had a blast singing along to their music icon and the rhythm of his old and new hits. 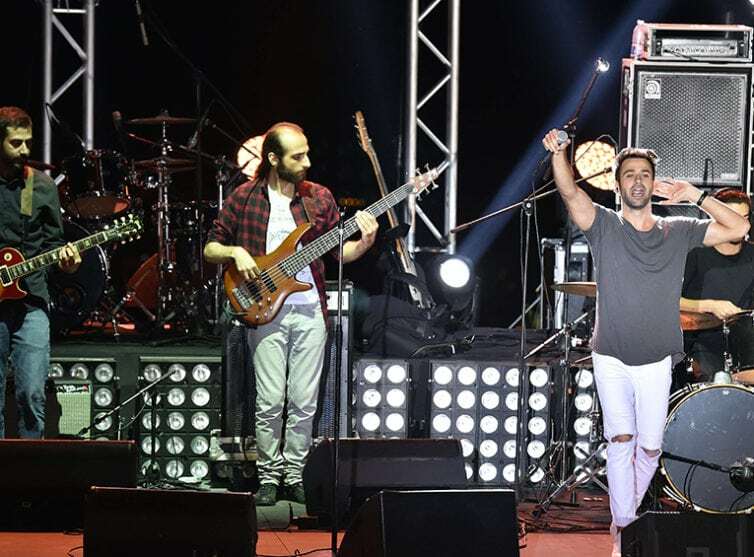 As the opening act to Garou’s concert, none other than Antony Touma – participant to “The Voice France” – hit the stage in a surprise 30-minute performance. 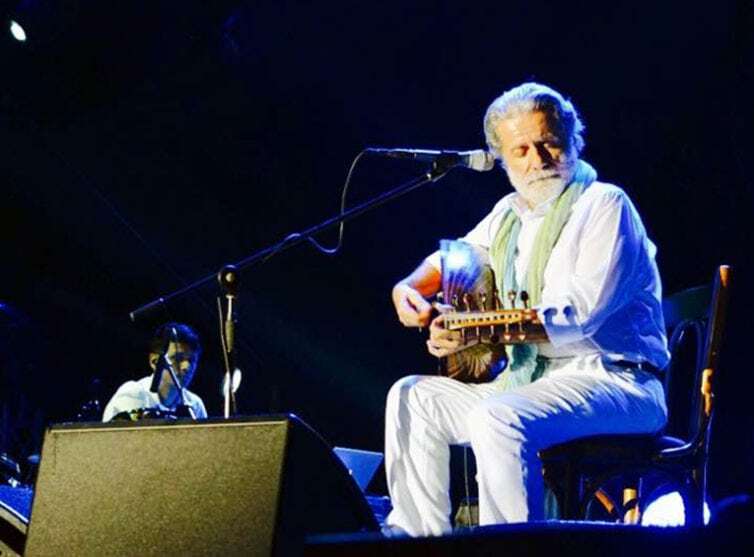 On the second night of the festival, multi-talented artist Marcel Khalifé fired-up the crowd with his traditional nostalgic songs and thrilled the audience with new songs marked by his inspiring music. 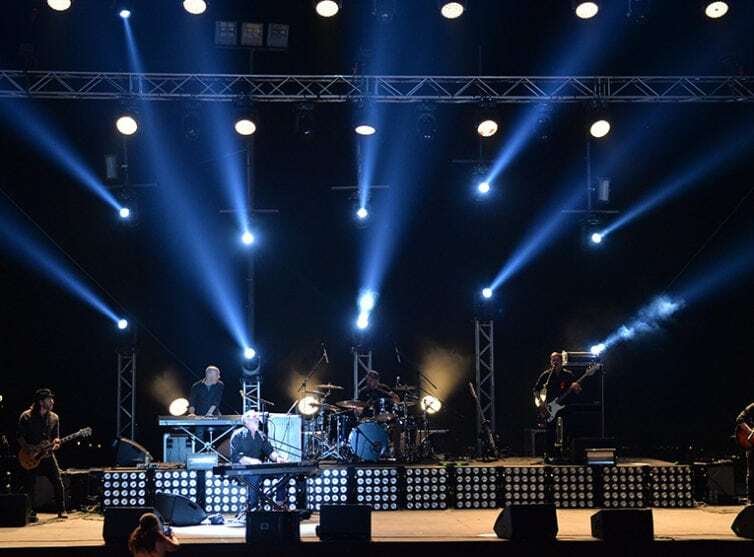 Khalife’s son, Rami, who was performing alongside him, played amazing electro-acoustic piano compositions with famous drummer Aymeric Westrich.